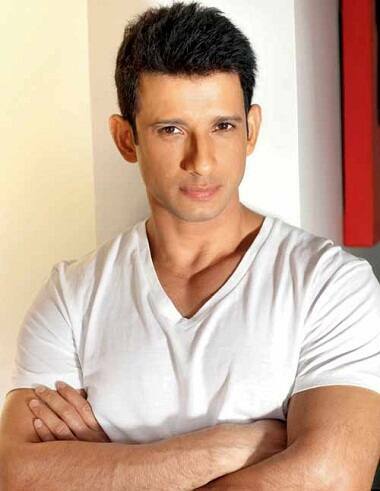 3 Idiots star Sharman Joshi is presently busy in supporting a campaign named, World Hunger Relief. Through this drive the actor is requesting people to take an active part in eradicating hunger problems from the nation. The movement is an initiative taken by Smile Foundation and Yum Restaurants India. On the professional front, the 34-year-old actor is filming for War Chhod Na Yaar. 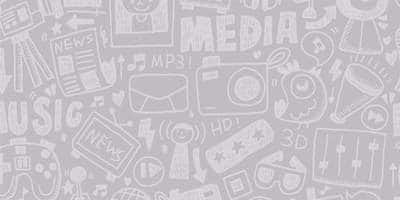 The flick will be India’s first war-comedy film. The movie is directed and written by Faraz Haider. The film features Sharman Joshi, Soha Ali Khan, Jaaved Jaaferi, Dalip Tahil, Mukul Dev and Sanjay Mishra in the key roles. The flick is slated to release on October 11. War Chhod Na Yaar 2 in pipeline?